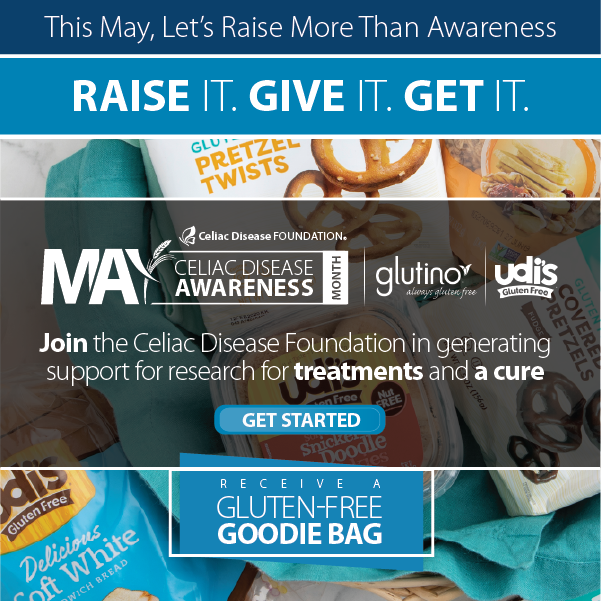 Celiac disease is a serious, genetic, autoimmune disorder, and many celiac disease patients have debilitating comorbidities, including cancer, depression and anxiety, and type 1 diabetes, among others. We have long understood that celiac disease patients share common interests with patients of other genetic diseases. These interests include the need for more patient-centered research, realigning government-funded research priorities, and revisiting poorly designed, often disjointed public health policies that penalize individuals with chronic disease. 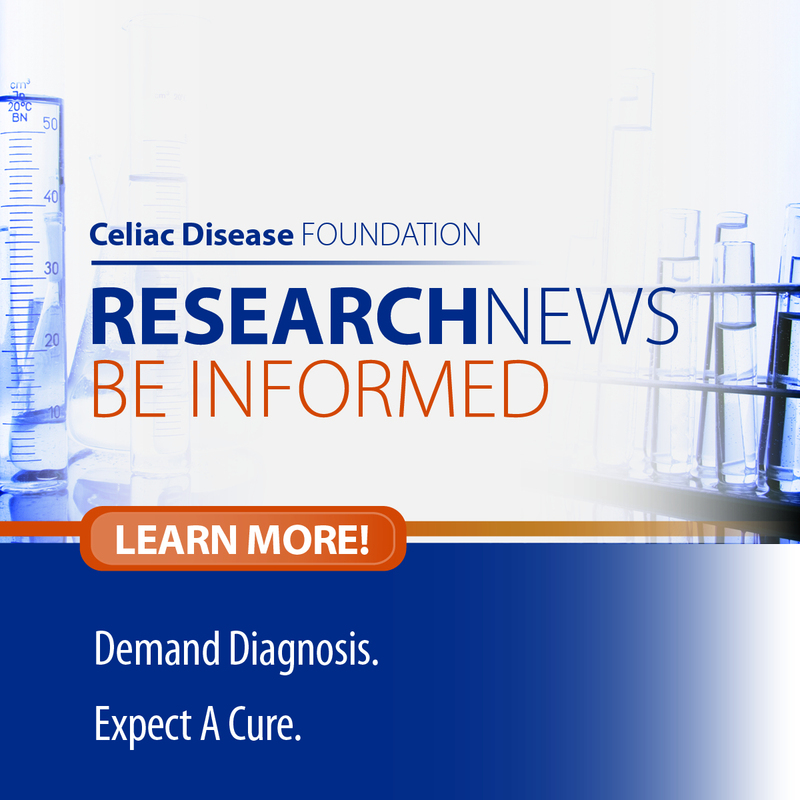 To amplify the voice of the celiac disease community around these and other issues, Celiac Disease Foundation joined the Genetic Alliance, a robust collection of disease advocacy organizations that share a common platform to improve health outcomes for individuals with genetic diseases. On March 9 and 10, 2017, Talia Machlouf, Celiac Disease Foundation’s Director of Advocacy and Research, attended the Genetic Alliance Conference and 30th Anniversary celebration in Bethesda, Maryland. This conference focused on critical areas essential to a learning health system, including: patient engagement, people-centered design in health, technology in health, and others. The two-day Conference was driven by the lived experiences of attendees, understanding macro trends in healthcare, and evidence-driven analysis of the needs that people with genetic disorders face in pursuing healthy and happy lives. Talia worked with other Conference attendees from various genetic disease advocacy organizations, healthcare providers, and other stakeholders to determine best strategies to help grow our iCureCeliac® patient registry, and to encourage patients and their family members to engage in the research process to influence the future of celiac disease research toward treatments and a cure. Additionally, Francis Collins, Director of the National Institutes of Health (NIH), attended the Conference and had the opportunity to hear from numerous disease advocacy organizations about the critical need for patient-centric research and increased funding for genetic diseases at the federal level. In joining forces with organizations like Genetic Alliance, Celiac Disease Foundation works tirelessly through ideation and collaborative visioning to help transform health as we know it for patients with celiac disease and non-celiac wheat/gluten sensitivity and their loved ones. Genetic Alliance engages individuals, families, and communities to transform health. 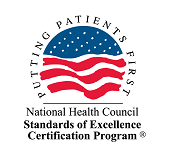 Founded in 1986, it is the world’s largest nonprofit health advocacy organization network. Genetic Alliance’s network includes more than 1,200 disease-specific advocacy organizations, as well as thousands of universities, private companies, government agencies, and public policy organizations.